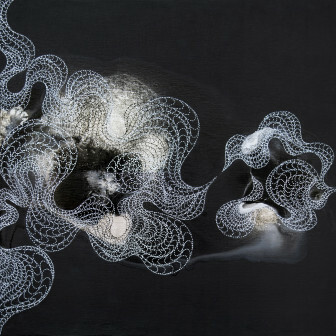 Ai Campbell is a visual artist who currently lives and works in Brooklyn, NY. She was born in Osaka, Japan and trained in oil painting at the Kyoto College of Art and Design. 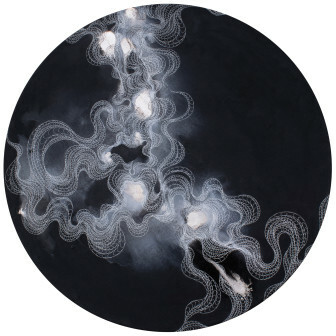 Her work has ben exhibited widely in New York and the United States, as well as in Japan and Spain. 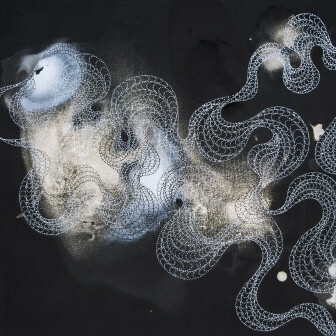 Working in ink and acrylic, Campbell creates delicate yet intricate works that celebrate the compelling nature of art’s most basic elements, using the monochromatic colors of black and white to amplify the contrast between positive and negative spaces. 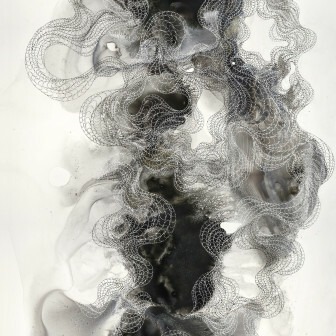 Her works are inspired by organic forms, from the nascent to the moribund. By eliminating the diversity of color, the monochromatic marks enhance contours and shapes, allowing to see more clearly each object's essential components. 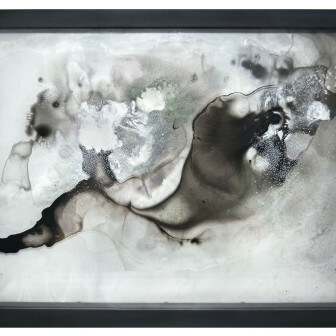 Ethereal yet powerful, Campbell's work arrest the gaze and capture the imagination.